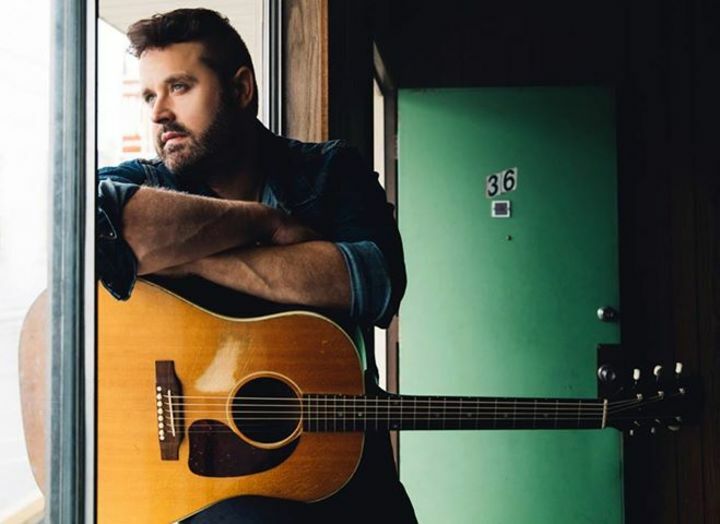 If you’re a fan of country music, then you definitely heard of the artist Randy Houser. Randy Houser just recently announced his concert tour plans for this year and he’s got about 50 concert dates on schedule so far. He will be with Dierks Bentley and Tucker Beathard during a good portion of his tour, which will make his concerts and shows even more enjoyable. His tour dates zig-zag across the country and he will be performing in states such as North Carolina, Tennessee, Missouri, Ohio, New Hampshire, Indianapolis, Pennsylvania, Wisconsin, Nebraska, Minnesota, South Dakota, Georgia, Utah, Nevada, California, New York, New Jersey, Florida and more! He’s playing some venues twice in a row, so if you miss him the first night, you can catch him on the next night. Country music fans couldn’t be happier. 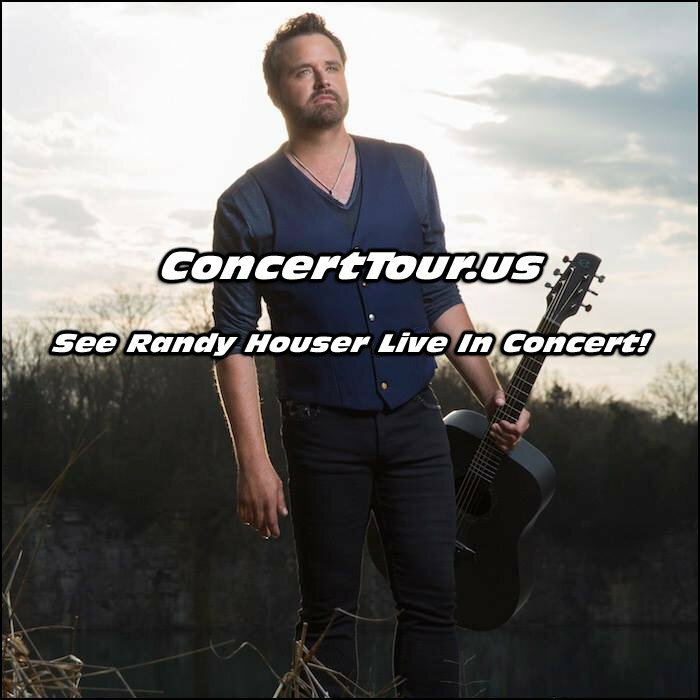 LOOK BELOW for the latest list of Randy Houser tour dates, links to look for Randy Houser concert tickets and some cool Randy Houser music videos and pictures. Randy Houser is one of the newest Country Music powerhouses there is! Keep checking back for added Randy Houser tour dates as they announced. Randy Houser shakes up country music with his new tour! We hope that all you country music fans get a chance to see Randy Houser and Luke Bryan live in concert this year! Rockstar Arrest Booking Photos. Pictures of arrested musicians. Musicians who smoke weed. We have pictures here. Tracklist of P!NK’s new album Hurts 2B Human released, along with new song ‘Hustle’. Listen Here. Metallica’s Kirk Hammett and Robert Trujillo cover Lynyrd Skynyrd and Black Sabbath. Watch Here. Brandon Flowers and The Killers release new song, but there may be just one little issue … Politics. 2019 © ConcertTour.us - The Latest Information on the Hottest Concerts and Tours Around!